N4L LEM-6 Interface serves as a high accuracy, highly stable interfacing unit allowing simple “plug and play” connection of any N4L PPA to the LEM IT and ITN current transducers. The LEM-6 supplies the LEM transducer with a highly stable isolated supply voltage, each channel is isolated from the next providing excellent cross channel coupling immunity. 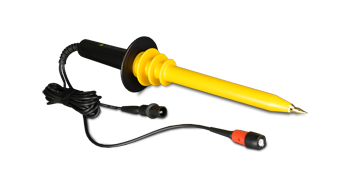 There are 4x current shunts per channel, ranging from 1Ω ~ 10Ω, this ensures the transducer can be utilized accurately throughout its dynamic range without the introduction of noise into the measurement. If the LEM-6 is purchased with an N4L power analyzer and LEM transducers, the LEM-6 Interface can be “system calibrated” within N4L’s ISO17025 UKAS laboratory. This provides the engineer with a single uncertainty figure and improved accuracy performance, the LEM-6 is 19in rack mountable and available in 1~6 phase configurations. 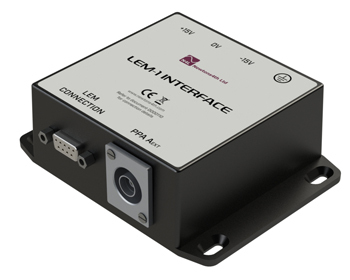 N4L LEM-1 Interface module serves as a high accuracy, highly stable interfacing unit allowing simple “plug and play” connection of any N4L PPA to the LEM IT and ITN current transducers. 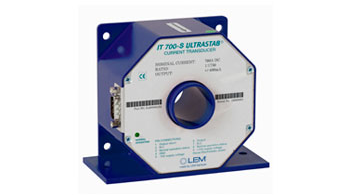 Due to the “one interface box, one transducer philosophy” The LEM-1 supplies the LEM transducer with a highly stable isolated supply voltage, providing excellent cross channel coupling immunity. If one or more of the LEM-1 interface module is purchased with an N4L power analyzer and LEM transducers, the LEM-1 Interface can be “system calibrated” within N4L’s ISO17025 UKAS laboratory. 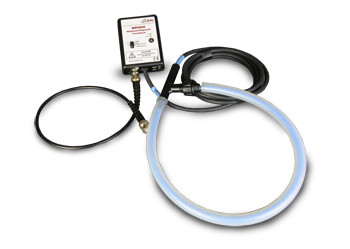 This provides the engineer with a single uncertainty figure and improved accuracy performance. 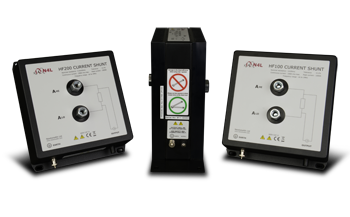 N4L Resistive Current Shunts provide the engineer with a wide range of current measurement options. 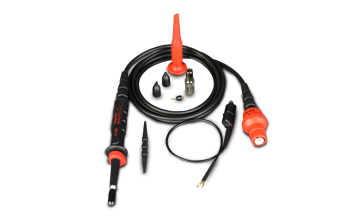 The range spans from the 1Arms rated HF01A to the 500Arms HF500, the HF01A provides accurate current measurement down to 500uA RMS. 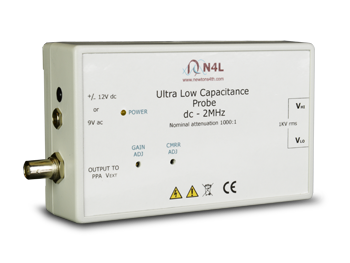 N4L High Frequency Rogowski Current Transducers provide current measurement from 1A up to upwards of 30,000A depending upon the model selected. The two standard models in our range provide 1A → 5,000A(WR5000) and 2A → 10,000A(WR10000) dynamic measurement ranges. Our AC+DC Current Clamp range provide current measurement up to 5,000A (P50-3C) with an upper bandwidth of 5kHz (SC3C), these current clamps offer a convenient method of measurement for applications where the DC component of a signal is of particular interest. For example, these clamps are ideally suited to measurement of the DC bus in an inverter drive. 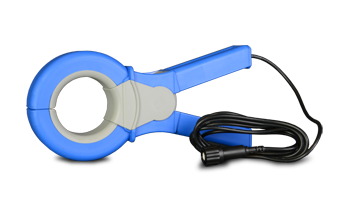 Our AC Current Clamp range provide current measurement up to 3,000A (P32-UE) with an upper bandwidth of 15kHz (SMUB), these current clamps offer an accurate measurement of an AC signal over a wide bandwidth. Typical applications include PWM Invert Driver output power measurement, transformer loss testing and a range of other AC applications. 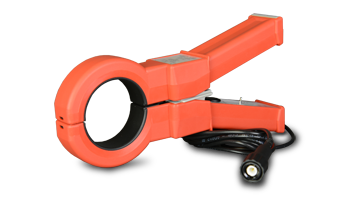 The wideband response of these current clamps is very flat well beyond the stated frequency range, these AC current clamps offer an ideal solution where cost and convenience must be accompanied with sufficient accuracy.